Scales in the sink, foul plumbing, faded clothes, and stained bathtubs are some of the common problems caused by hard water. In addition to these common issues, did you know that hard water can also affect your health? The World Health Organization stated that there is no any convincing evidence that explains water hardness can cause adverse health effects in humans. 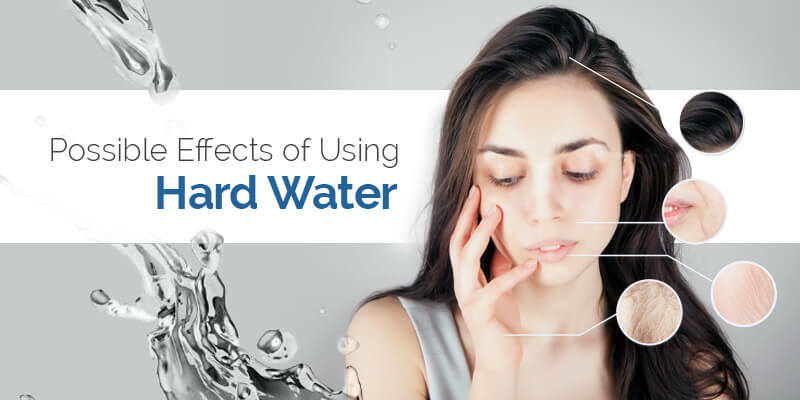 However, if you have noticed dry skin or coarse hair texture even after using some of the best grooming products, hard water may be one of the reasons. In addition to these, excessive use of hard water may also lead to some health problems. Read the blog to know the 3 possible health effects of hard water on human body. One of the most obvious effects of hard water is skin irritation and Eczema is an example to it. Using hard water not only makes your skin dry but also leads to bumpy patches on the skin. These skin problems are caused by the presence of excessive minerals in the water. 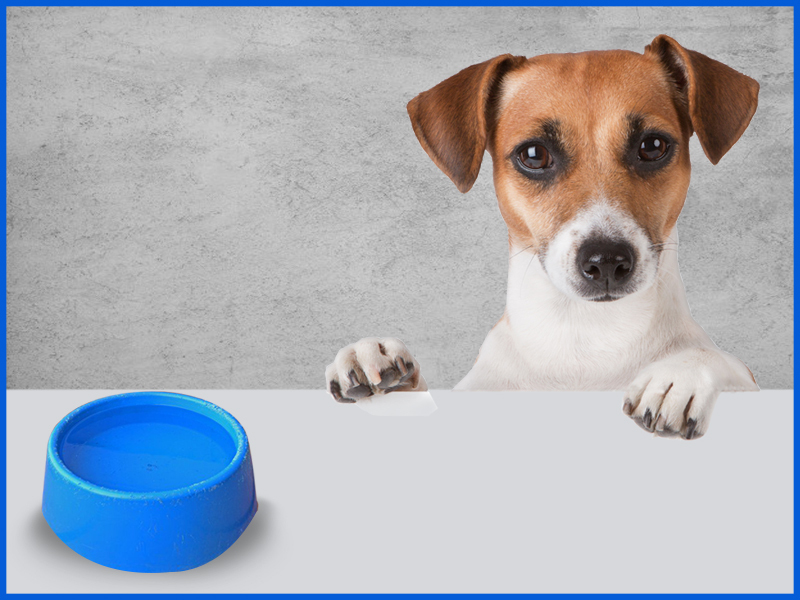 So, the best option is to check the hardness of water and the presence of calcium and magnesium in it. If you find the concentration of these minerals is higher, using a bathroom water softener can be the best solution to hard water problems. The water softener can remove calcium, magnesium and certain other metal cations from the water thereby making the water soft. Another harmful effect of hard water is hair loss. The presence of magnesium, silica, and calcium in the water can lead to breakage, dryness and thinning of hair. Not only this, but the regular usage of hard water can also destroy your hair follicles and this can even lead to the formation of dandruff. The only solution to this issue is to use a water softener that can treat the hard water problem and stop hair loss. Bring home a fully automatic water softener for overhead tank with time-based Regeneration process that can enhance the water quality and reduce the problem of hair loss. Using a water softener can also help get rid of the deposits on your sinks, tubs, showers, and stains on your clothing and even increase the service life of electrical appliances. A number of factors, including hard water, are responsible for the formation of kidney stones. Lack of sufficient drinking water or consumption of unfiltered water that contains an excessive amount of calcium and magnesium may lead to kidney stones. The formation of kidney stones are based on geographic, environmental and genetic exposure are the most common factors of stone disease. Though a correlation between water hardness and kidney stone has been observed, no study has authenticated it. 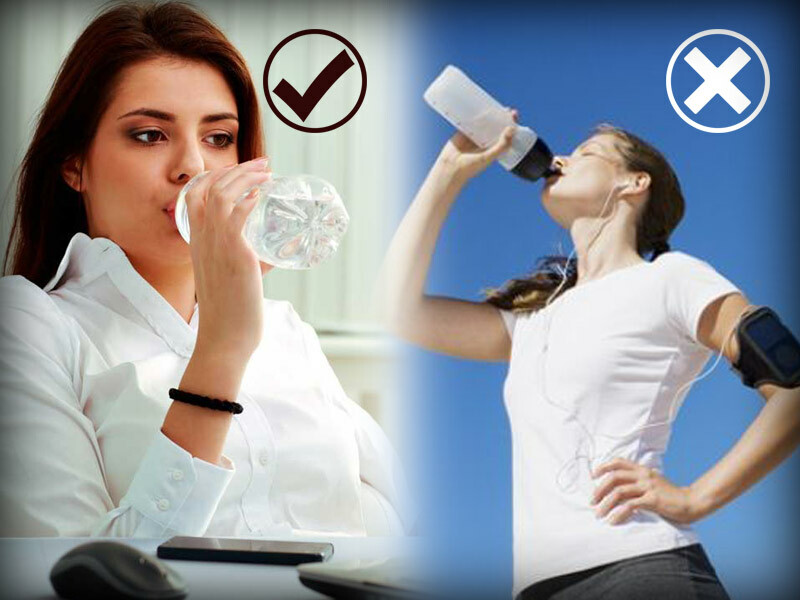 However, it is always suggested that you need to drink water that is properly treated and filtered. So, bring home best RO water purifier that delivers pure, clean and filtered water. The most common complaint that is attributed to hard water is dry skin, damage to hair and nails, white stains on new surfaces and etc. If this is what you are also facing, it’s time to bring home water softener, which can replace the hard salts like magnesium and calcium in water by Sodium ions and can enhance the quality of water making it more soluble. For those who are facing the problem of kidney stone, it is better that you get a water purifier installed at home to minimize the problem of hard water and even drink pure and clean water.